Is Washing Your Face With Bar Soap Bad For Your Skin? Using bar soap on your face is not healthy for your skin and it’s something that I never, ever recommend anyone to use—and I certainly wouldn’t use it on my own face. In this post, I’ll explain why it’s finally time to put down the bar! Should you wash your face with a bar of soap? I truly believe that cleansing your skin with a bar of soap (even if it’s a “facial” bar) is harmful to the skin. Although many bar soaps now have gentler formulations than they used to (thankfully! ), the issue of the binders that hold soap in a bar shape form remains. These binders naturally have a higher pH than your skin. This causes your skin to go into an alkaline state, which results in dryness. Most skin types have a pH of 5.5. Soap’s pH ranges between 8-10, so this instantly strips the skin of moisture. It’s a fact that healthy skin thrives in moisture; your skin cells are like fish and need water to live. Dryness and dehydration are bad for your skin’s long-term health and appearance, which is the basis of why I strongly recommend against all bar soaps, especially for washing your face. Think about it this way. When you wash with a drying soap, it pulls all the water out of the skin and creates dead, dry skin cell buildup. To compensate for the moisture you just removed, your moisturizer now has to repair the dehydrated cells caused by cleansing. This is not efficient at all! Every skincare product that you use should offer something additional and beneficial, not remove what’s meant to be there in the first place. What about glycerin soaps or ones that say they are moisturizing? Through the years, I have experimented with bar soaps on my own skin, just as research. I often do this when I travel to France to visit family since the French are known for their beautiful soaps. There is something about a French soap that seems so luxurious and wonderful. However, every single time I have used one, my skin feels tight and looks dehydrated. 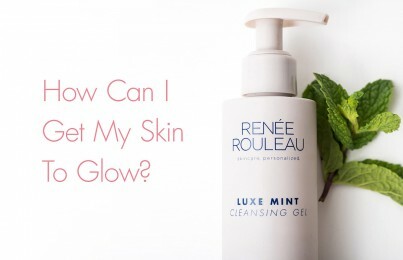 I can absolutely feel the tightness immediately, which I never experience with a gel or lotion cleanser formula that has a proper pH range of 4-7. It’s the nature of how bar soaps are made that make them drying to the skin—regardless of how gentle some of them may claim to be. What’s the best way to wash your face? When choosing a foaming formula or other soap alternatives, you should always look for ‘sulfate-free’ on a cleanser. This implies that the formula does not contain sulfate-based ingredients, which are drying surfactants. This should ensure that the cleanser is both gentle and safe. Take the Skin Type Quiz to see which non-drying, soap-alternative is best for you. What if you use a bar of soap and you don’t feel like it dries out your skin? if you’ve used a bar of soap for a long time, you might not even recognize that your skin has a tight sensation. It’s the same feeling that you always have day in and day out. 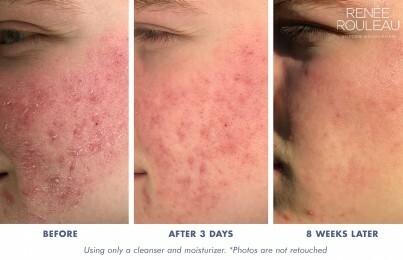 Try using a gentler cleanser so you can experience the difference. It’s also important to seal in moisture very quickly after cleansing. Regardless of what you wash with, if you don’t apply toner, serum or moisturizer within 60 seconds, the skin will start to dehydrate. The reason for this is that in a dry climate, the air looks to steal water from wherever it can get it. This means air pulls moisture from your skin at its most vulnerable time after cleansing. In summary, I don’t think any bar of soap could ever be as gentle as a sulfate-free cleanser. Formulators of bar soaps will disagree with me, but this is what I know to be true from my 30 years of experience as an esthetician specializing in skin care. That being said, despite what you may have read, if you love something—use it. 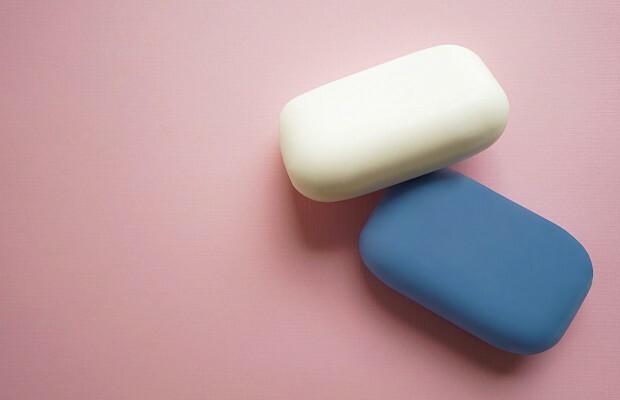 If using a bar of soap to wash your face has been working for you, keep doing it. It’s your skin and you have the right to use whatever makes you happy. 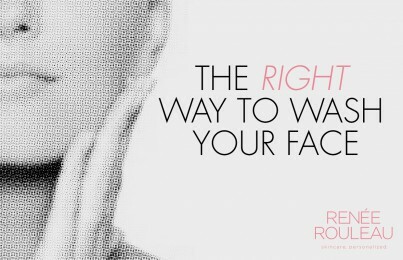 Just know that I’m here to help ensure it makes your skin happy, too. Here are a few other things you need to know. Did you know there is a difference between dry and dehydrated skin? I’m not always a fan of the popular Double Cleansing Method trend. And lastly, here are 9 cleansing do’s and don’ts.